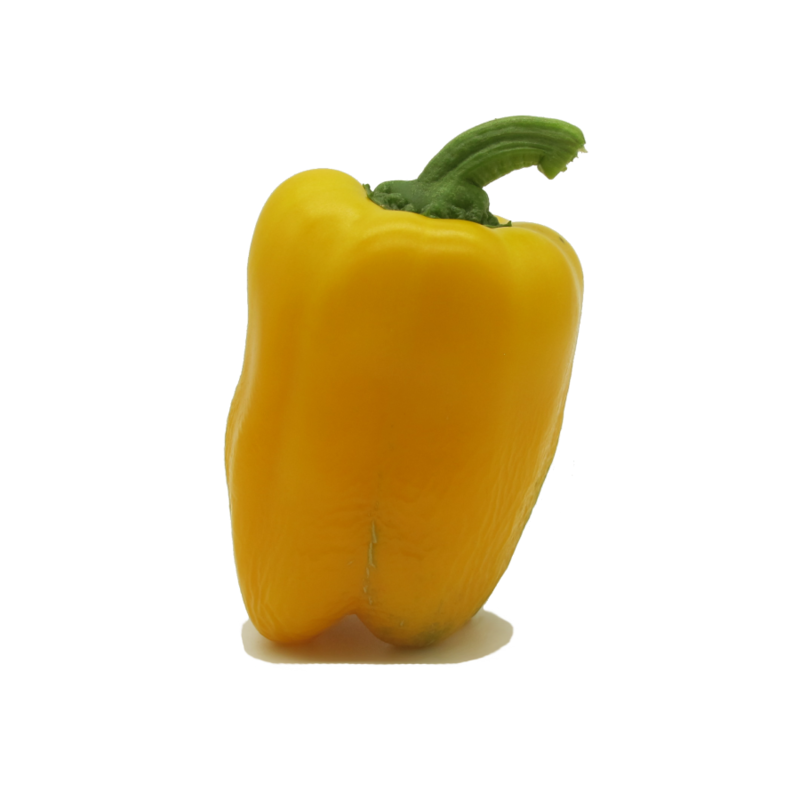 Vigorous plant whose tasty mini peppers are yellow like the sun. 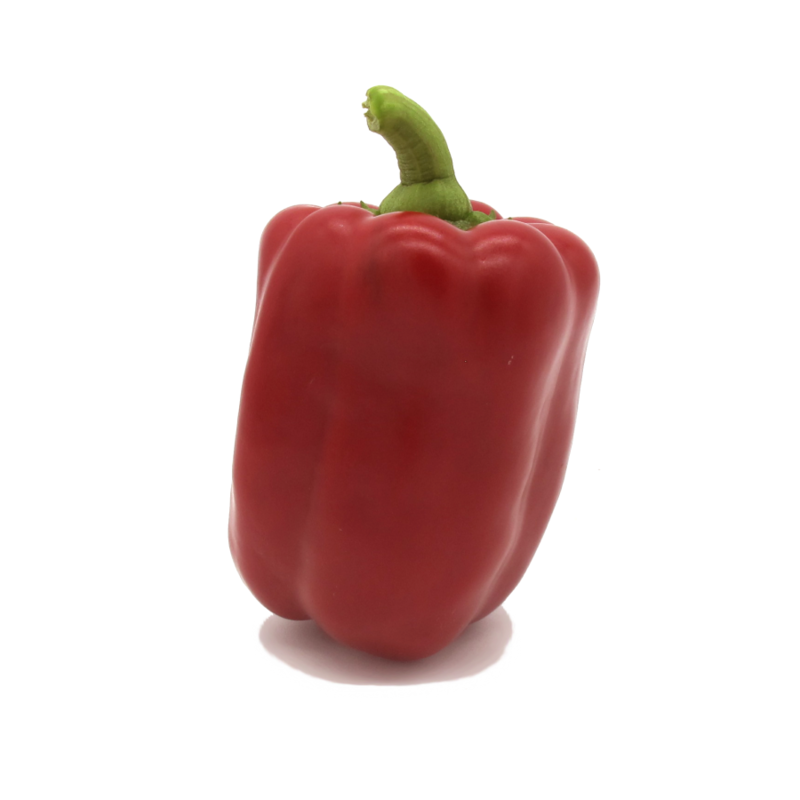 The crispy and sweet pulp of these peppers will make you rediscover the true taste of summer! This plant produces wonderful bright red peppers. Its fruits have a unique taste: sweet and fresh!